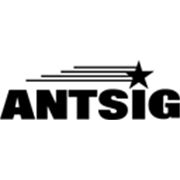 Antsig compression connectors are used to terminate RG6 dual or quad shield coaxial cables. 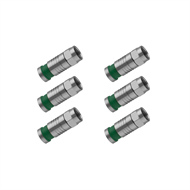 These compression connectors creates a water tight and secure termination for coaxial cables. This makes it the most reliable type of termination. 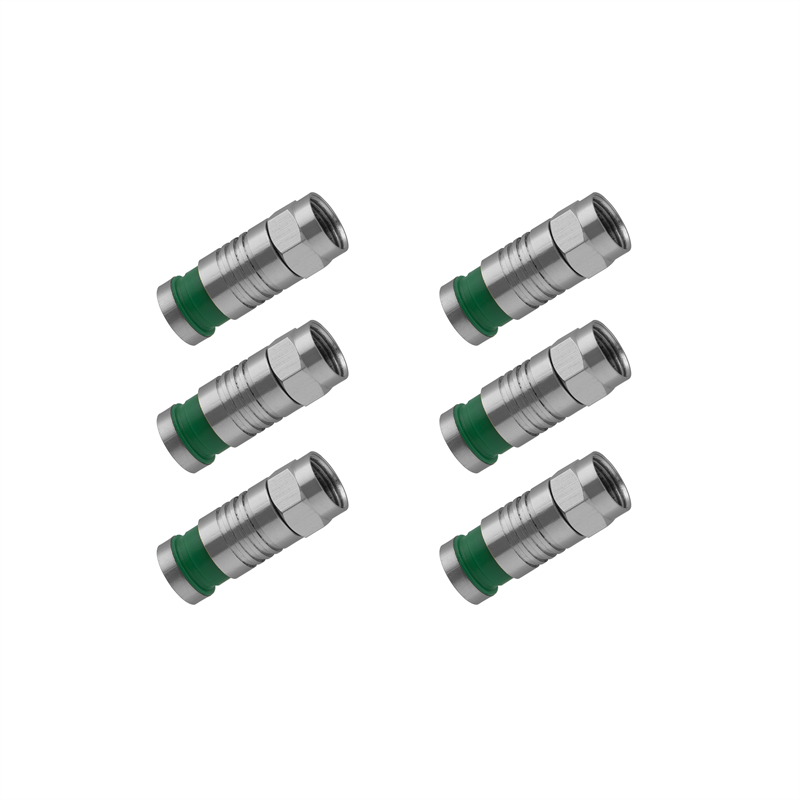 These compression connectors are used with compression tool.